4731 Lincoln Ln W, Estero, FL.| MLS# 219004332 | Southwest Florida Residential Real Estate for Sale. 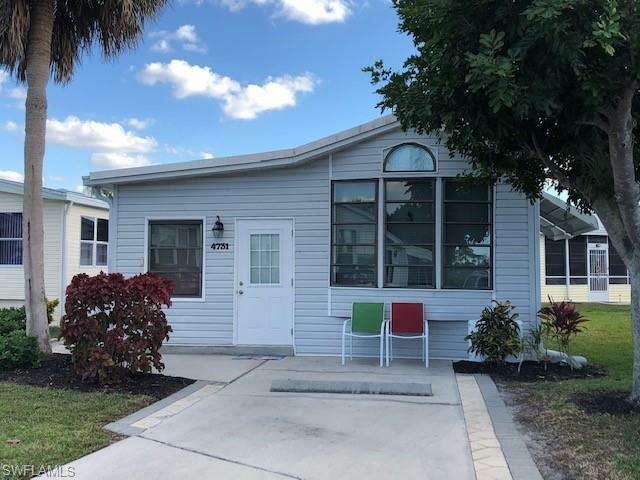 This 1 BR 1.5 Bath is dollhouse style and perfect for snowbirds escaping the winter and wanting to enjoy some FL sunshine. Owners replaced the roof in 2015 alongwith the AC. Paver patio gives you outside enjoyment. Riverwoods is unique in that residents have opportunity to bring their boats because there is a boat ramp just for residents on the Estero River leading to the Estero Bay and Gulf. Location is ideal for beaches, restaurants, airport and shopping. C'mon down and enjoy the activities led by the park's full time Activity Director. Riverwoods full time onsite park manager also makes this park unique compared to others.